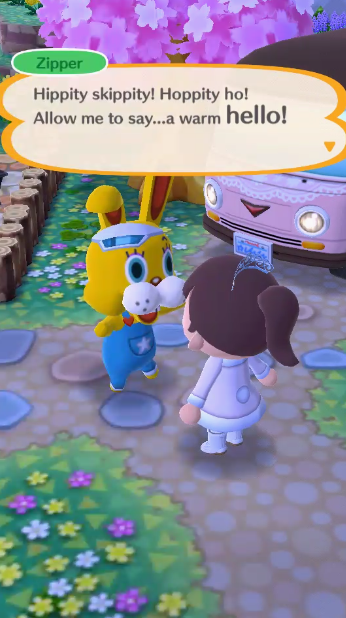 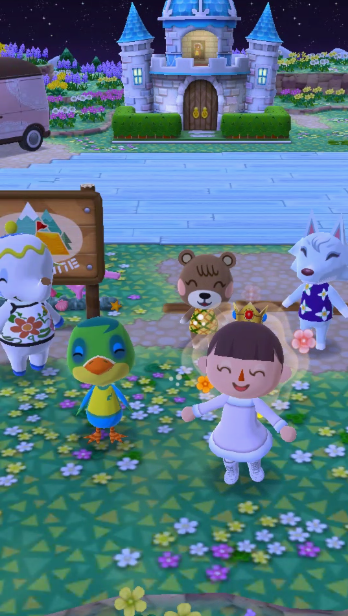 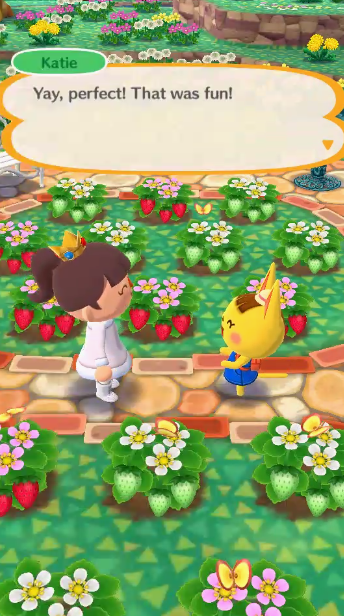 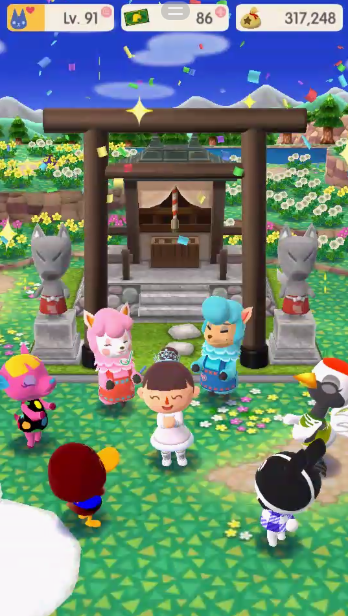 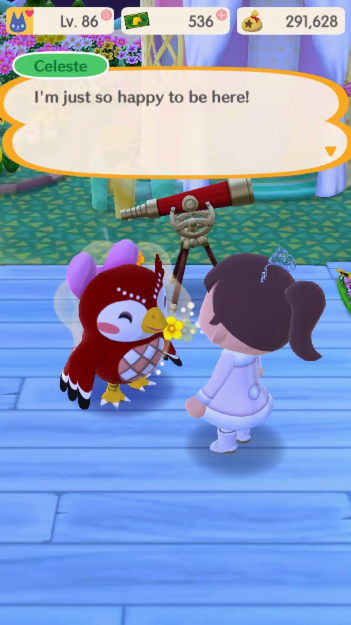 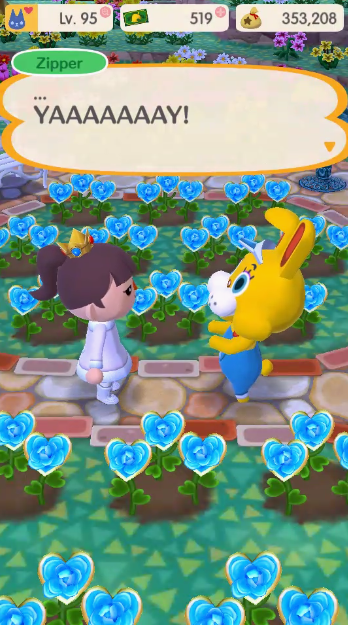 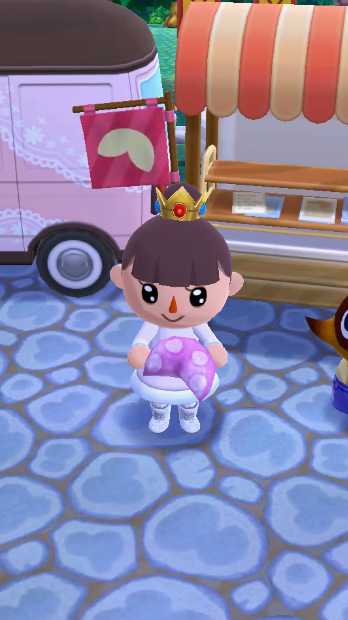 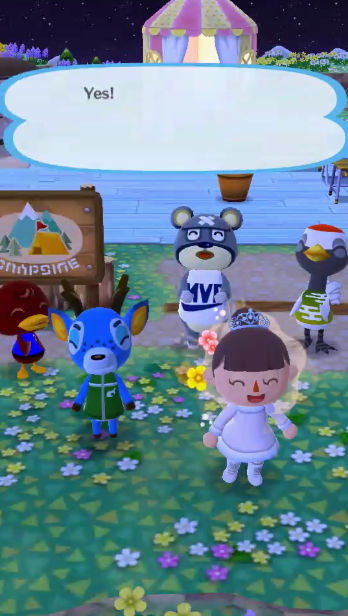 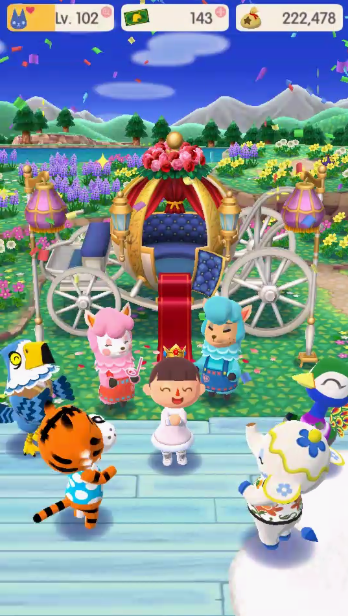 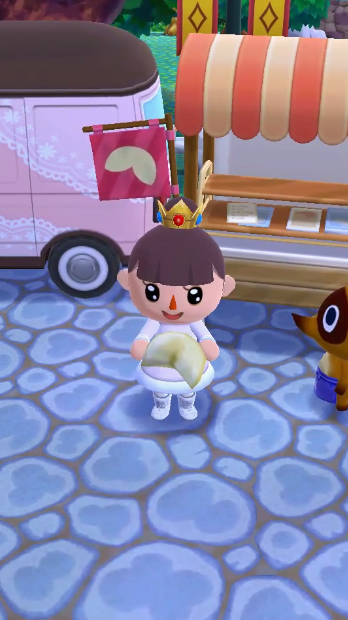 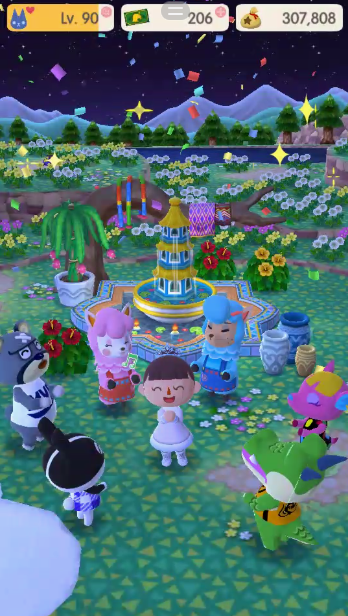 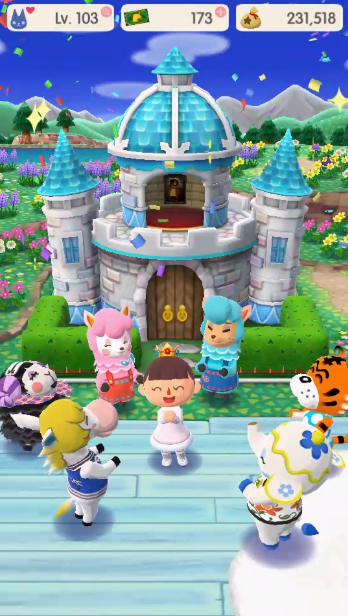 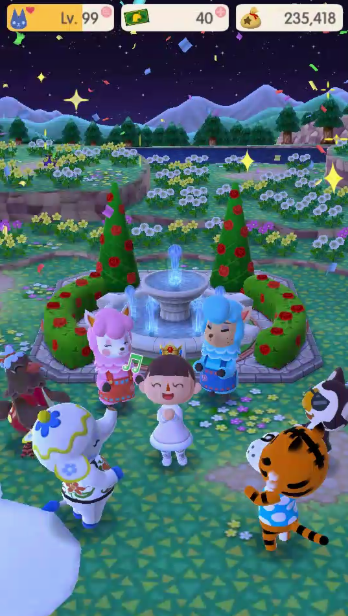 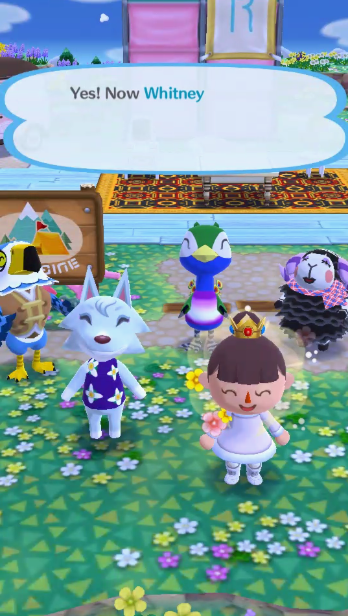 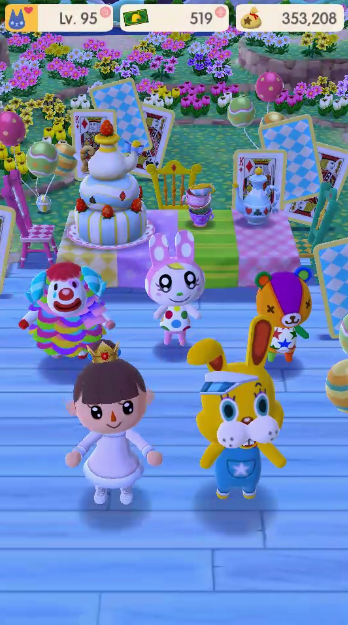 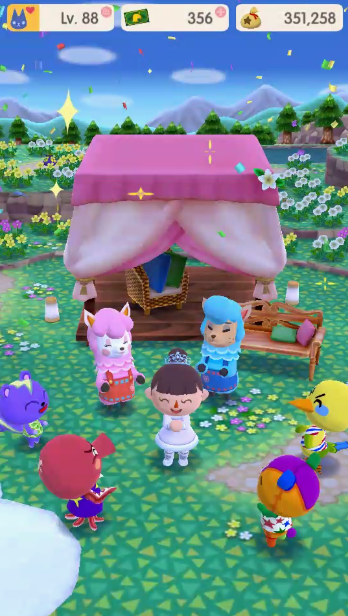 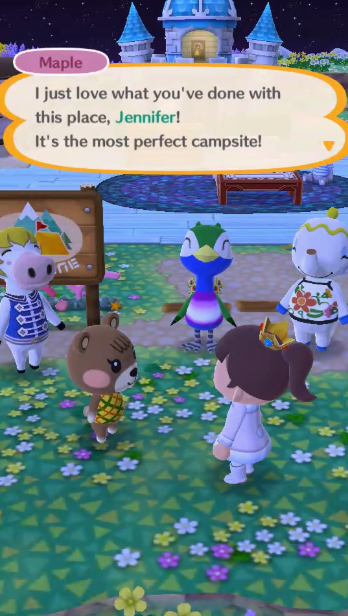 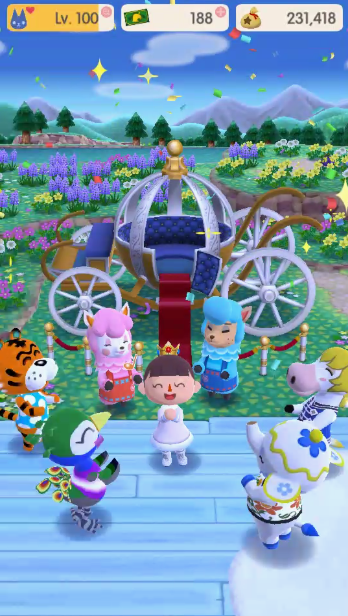 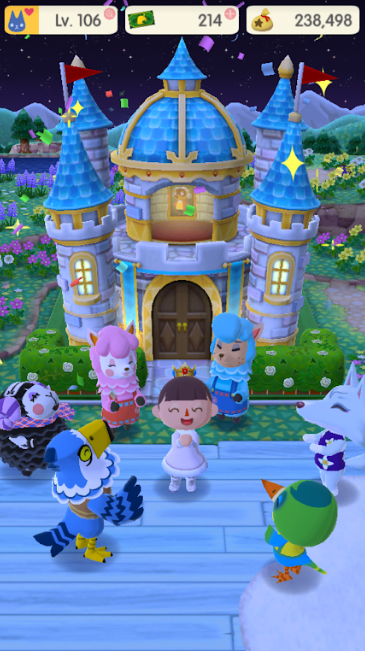 It’s pretty cute, but the problem is you only get whatever trophy you earn… which wouldn’t be an issue, except items might vary each time and you’d essentially have to miss out on items to get all the trophies… At least the trophies don’t show up in the catalog, but I’d still like them. 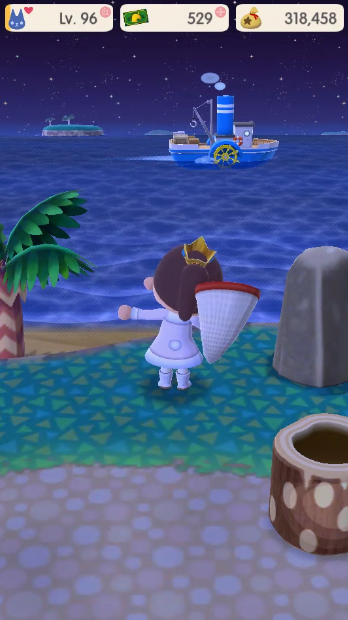 Not to mention the Golden Rod really helps a lot (catching 2x the fish every single time) and I don’t know if I’d have enough time without it considering you’re limited to how much fish you can catch at a time (again with these forced walls). 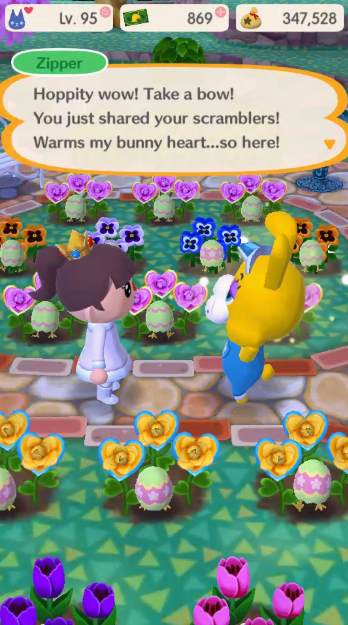 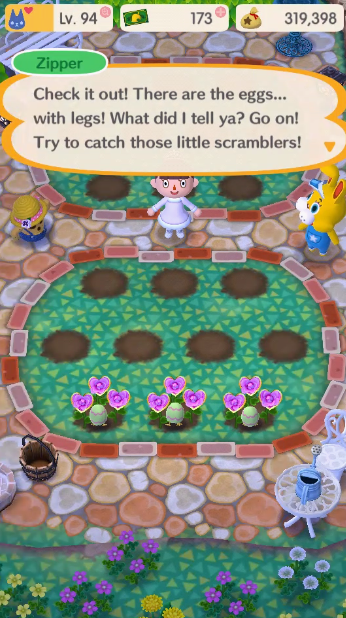 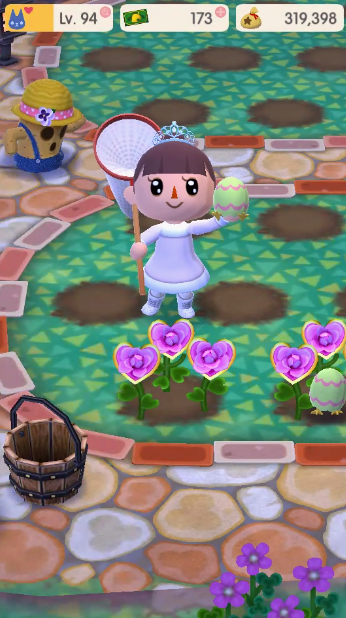 While this was happening, we also had Zipper show up for a new Gardening Event to catch… Eggs with Legs. 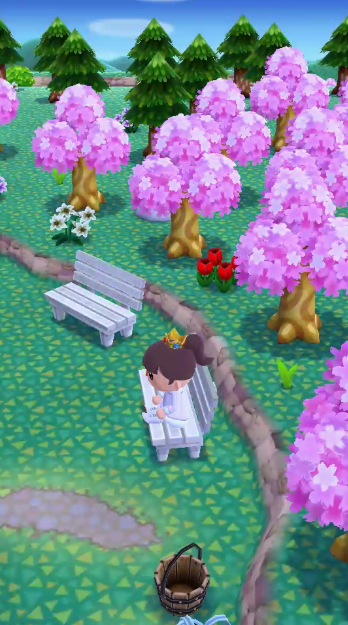 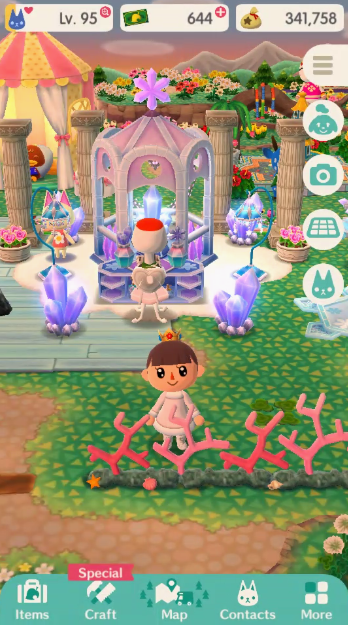 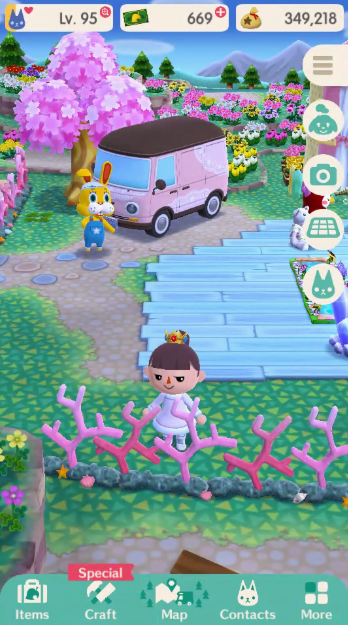 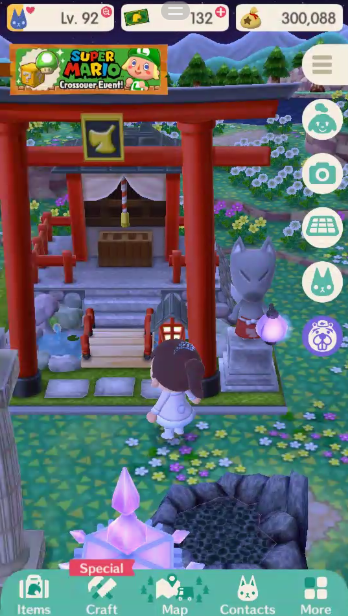 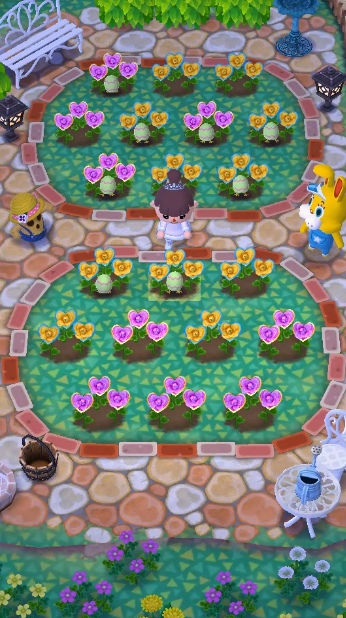 I even was able to switch back to the flowers I prefer instead of the spring for a bit… But I had to switch back to the Spring ones now because I like my permanent Cherry Blossom Tree. 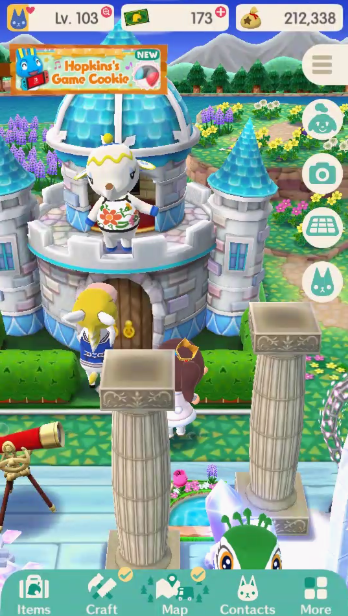 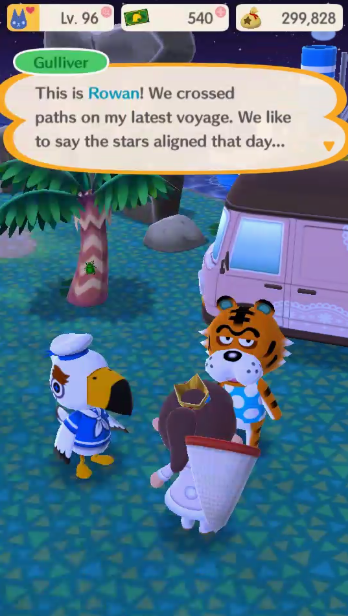 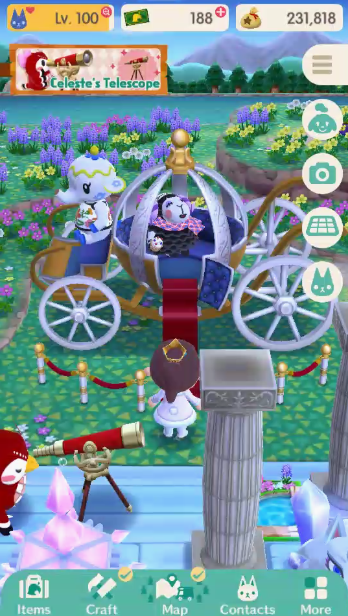 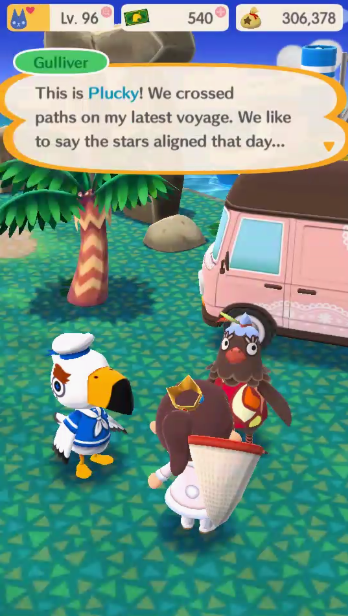 Gulliver was also added, though, unfortunately not much at all like his usual game counterpart. 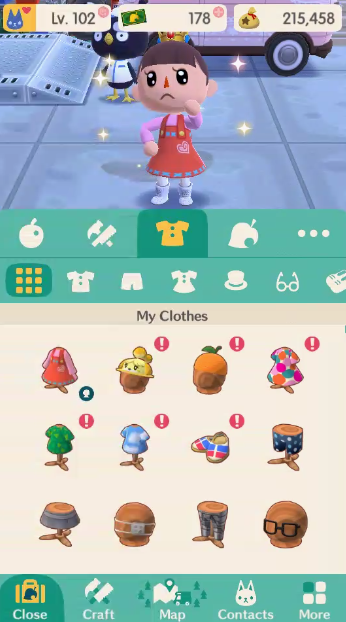 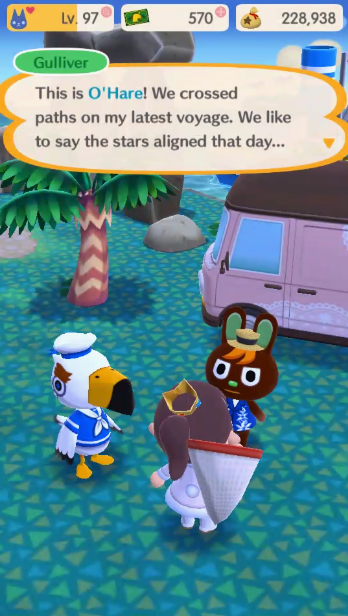 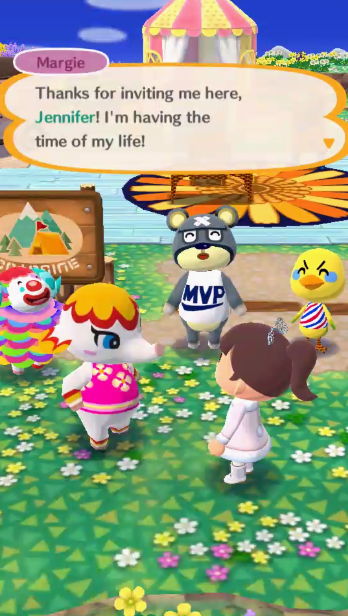 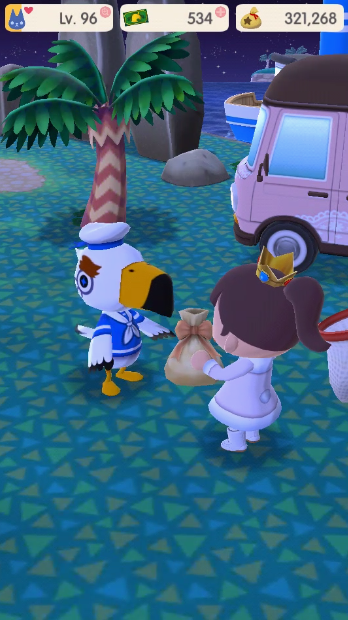 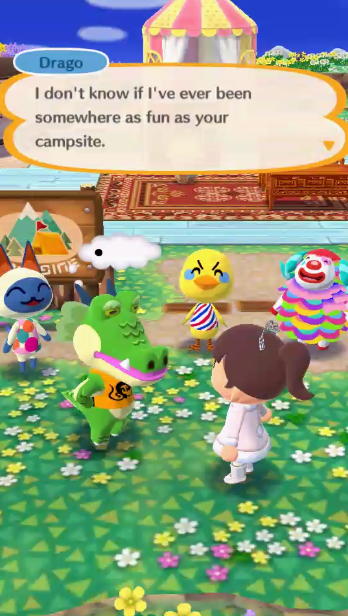 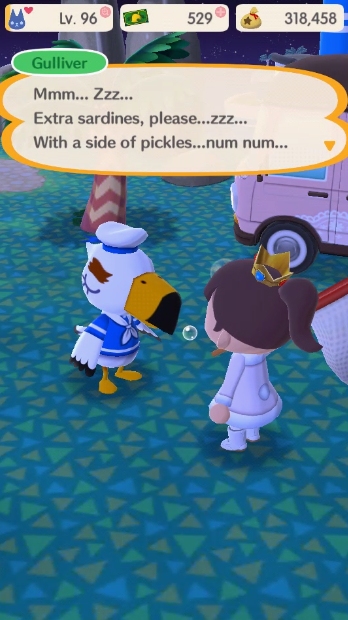 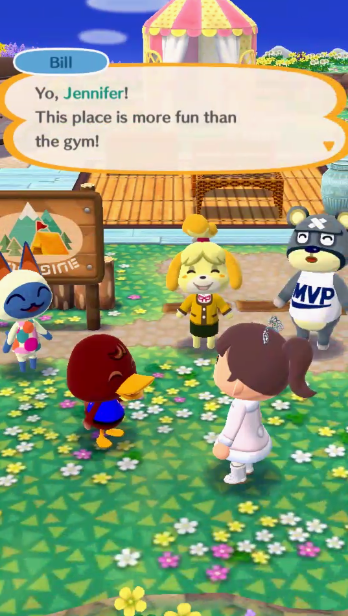 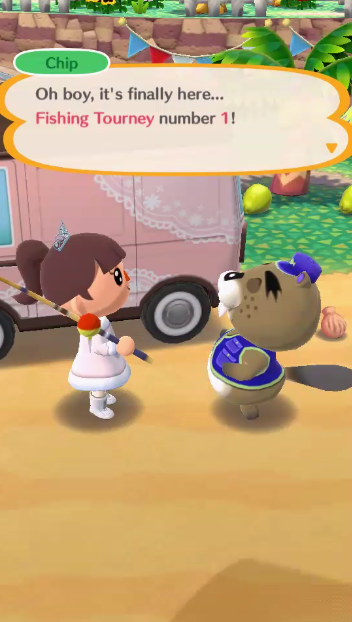 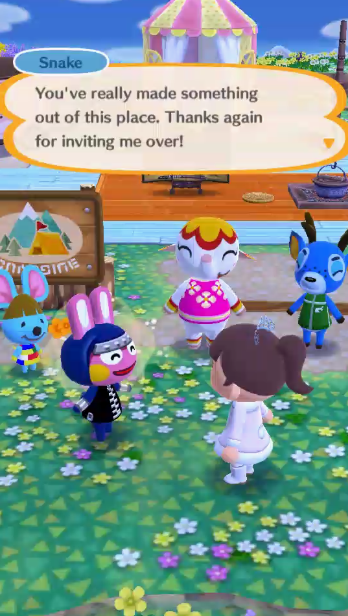 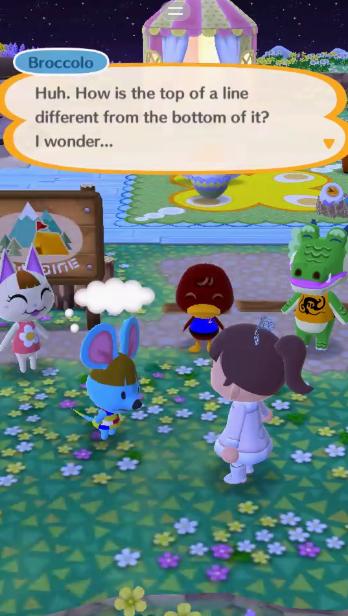 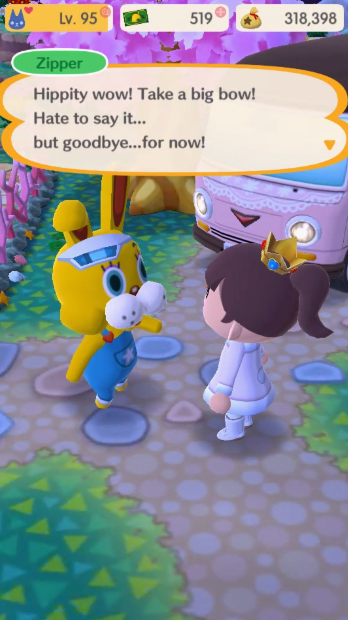 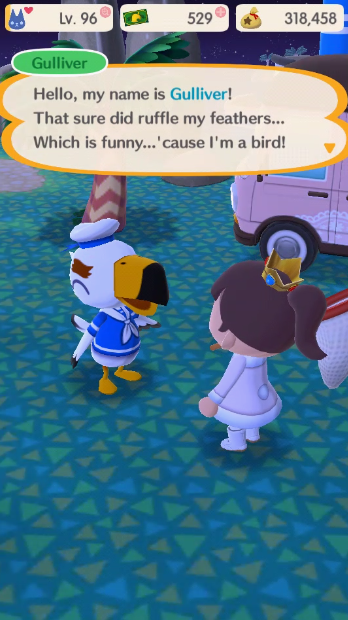 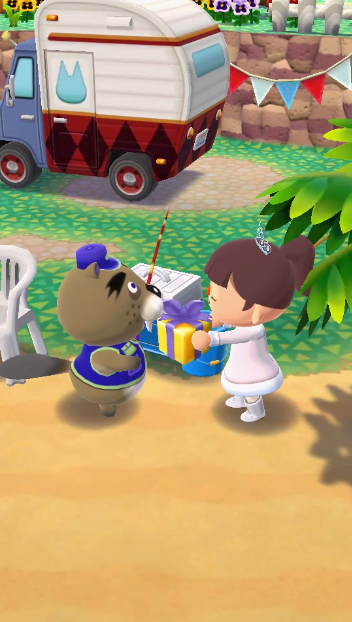 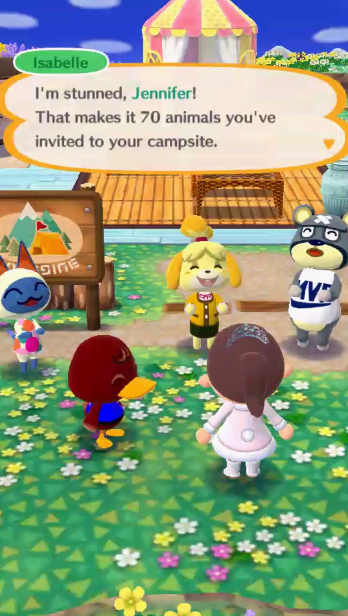 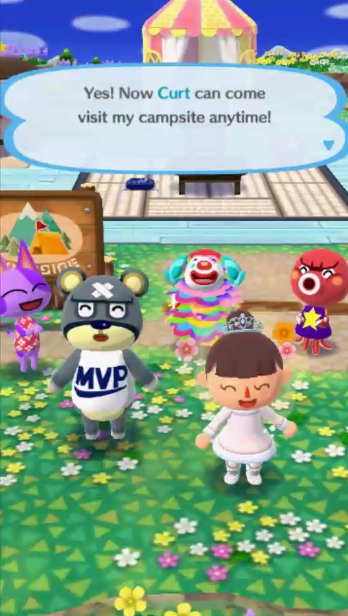 In Pocket Camp, you give him items and when he has enough, he leaves and comes back with a reward based on a point system and with a set random chance to bring back a Villager… And the Villagers you can get from him, you can only get from him… So it’s… pretty annoying. 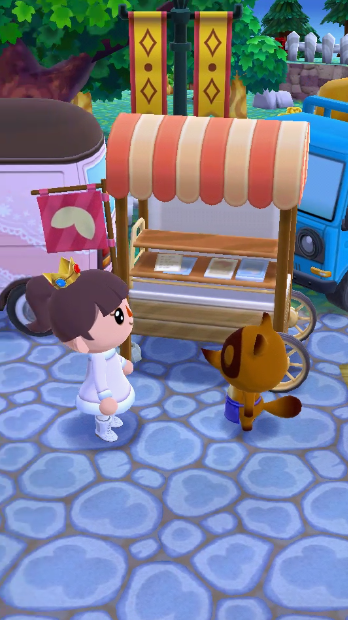 As cute as the cookies are, they break my hopes and dreams. I’ve finished the first part, but the second part starts the 9th and I’m already stressed. 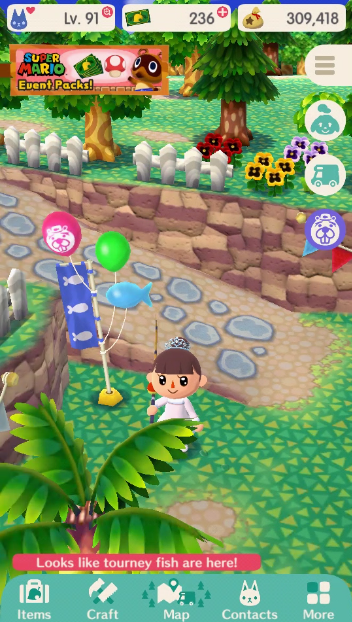 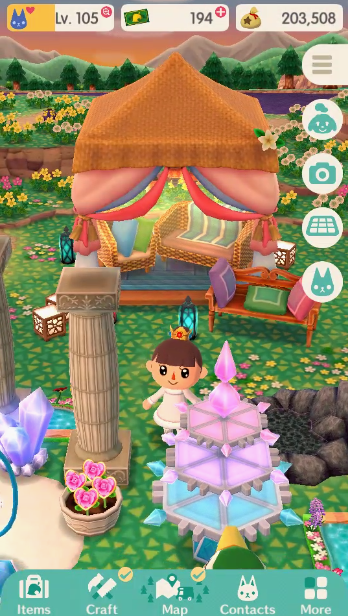 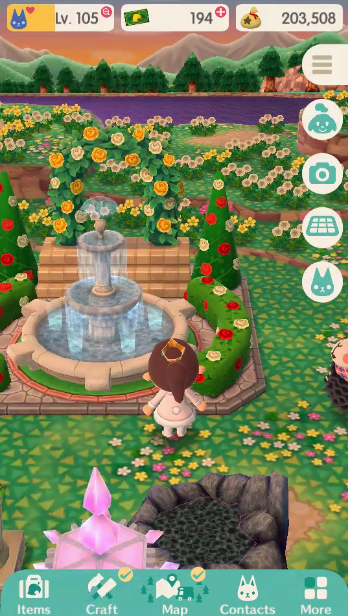 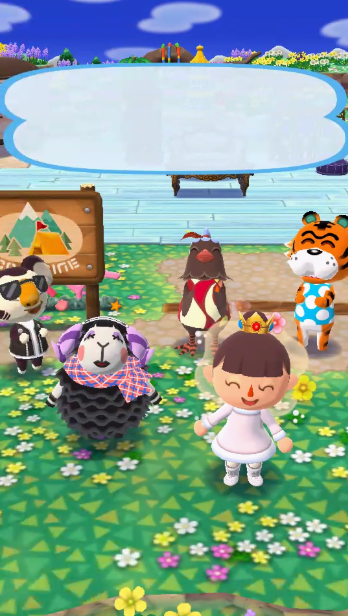 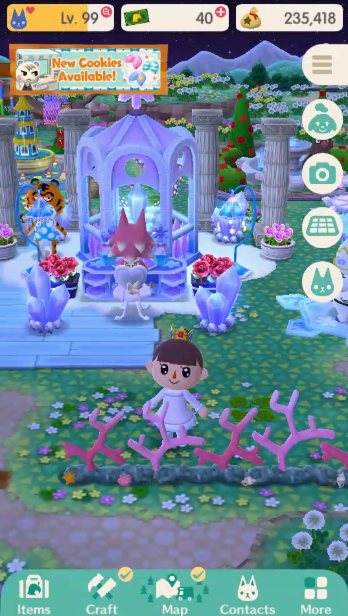 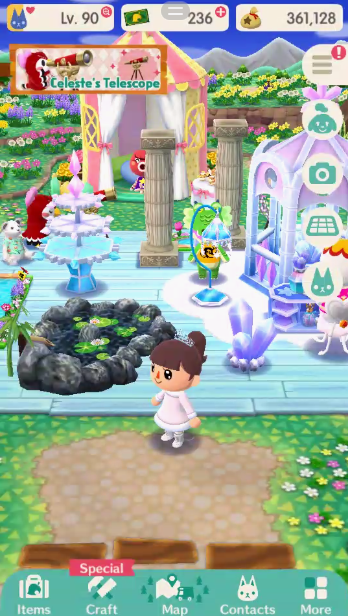 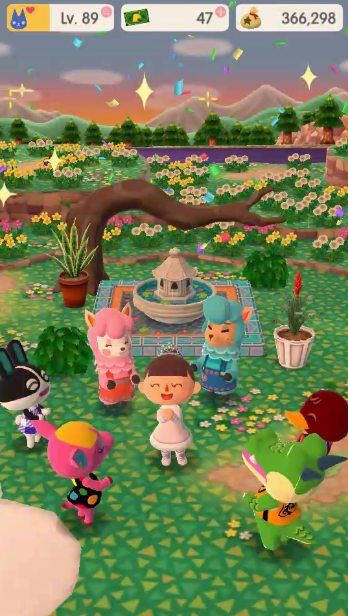 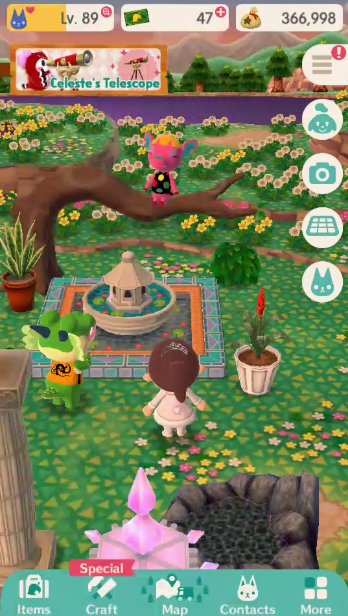 I want more amenity space honestly. 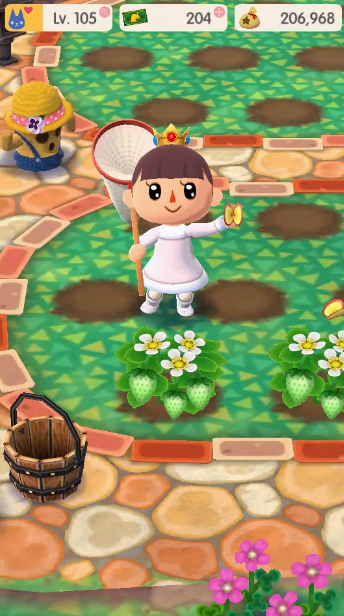 Two isn’t enough. 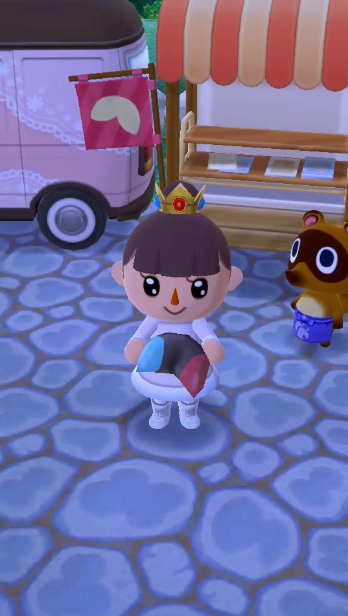 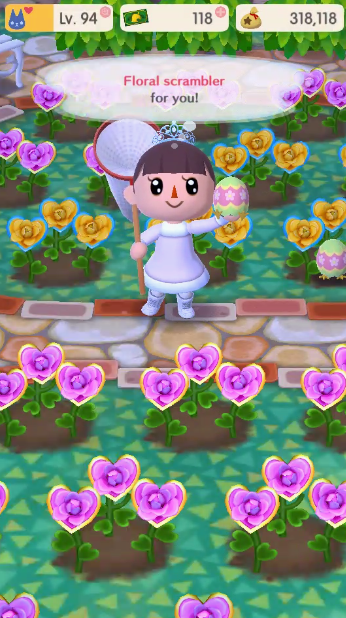 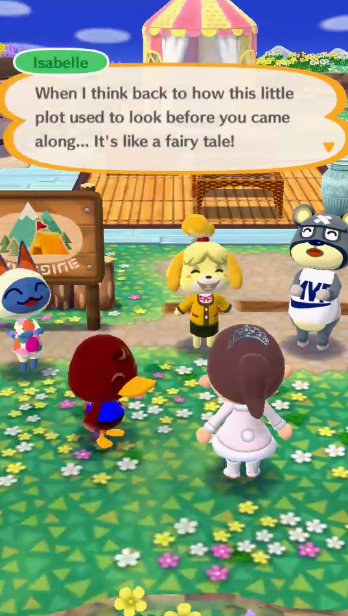 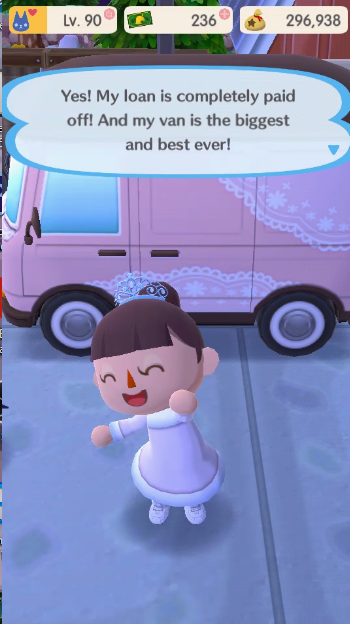 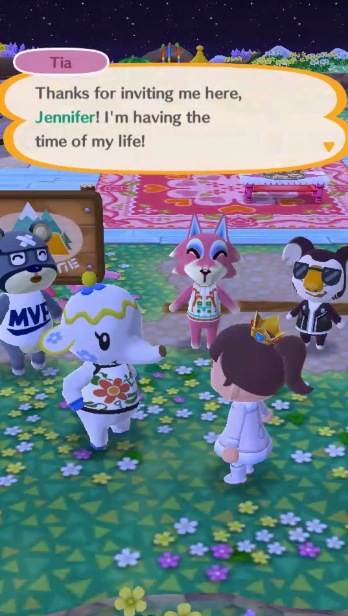 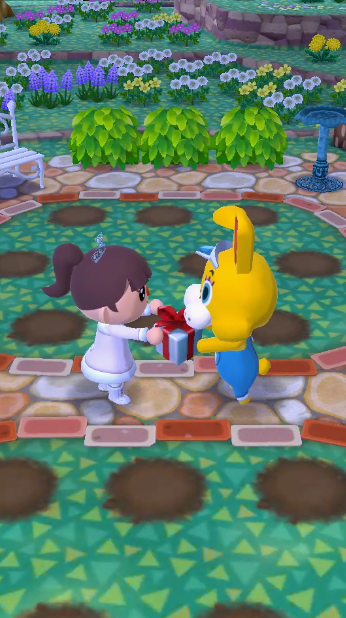 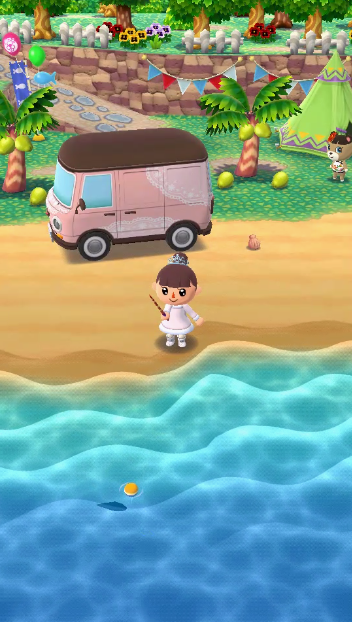 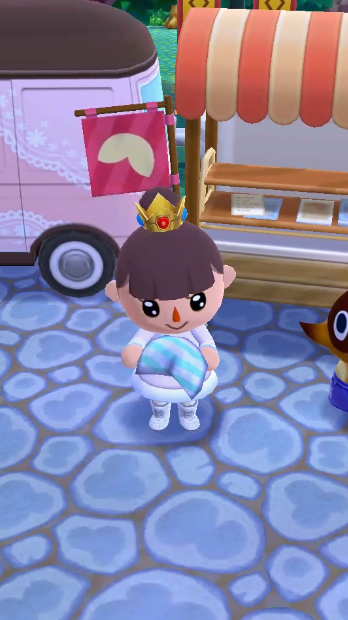 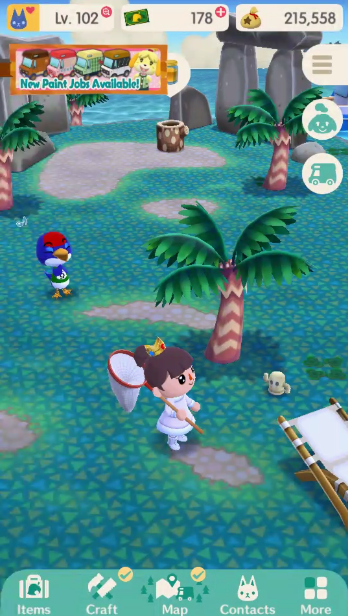 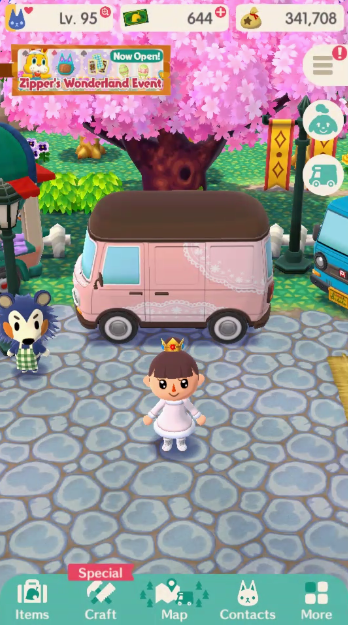 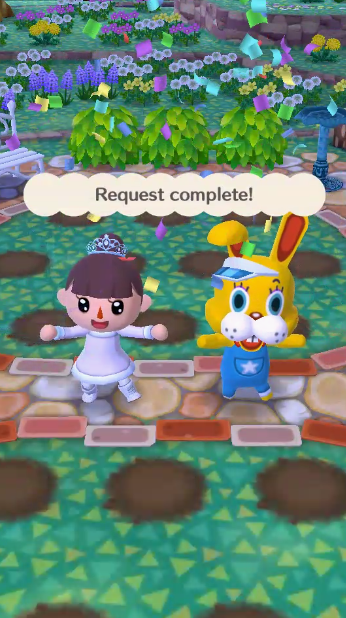 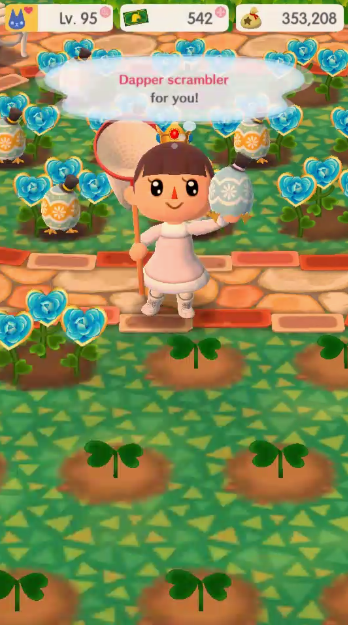 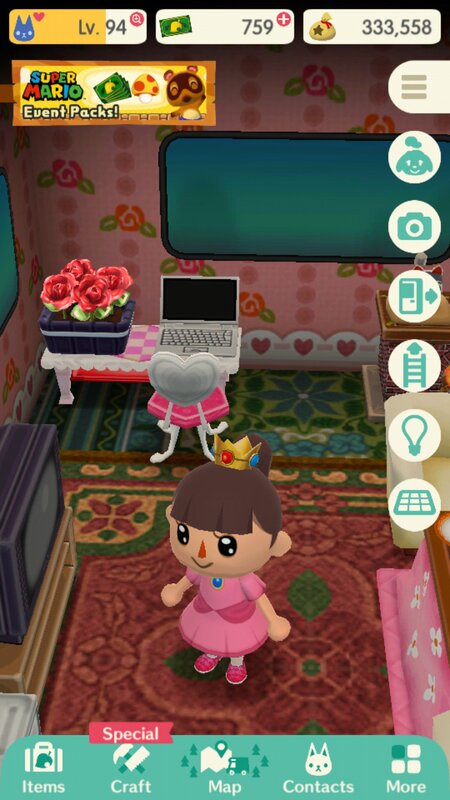 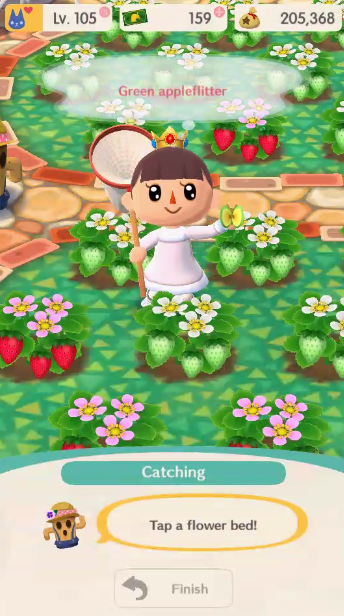 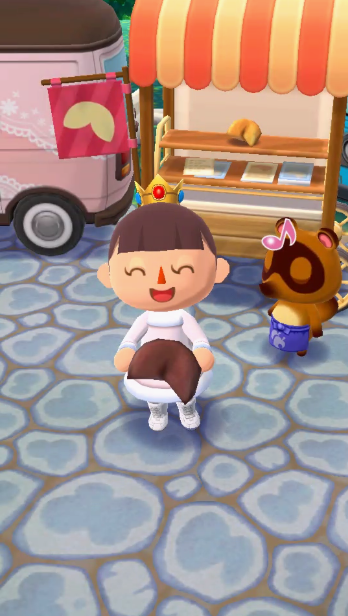 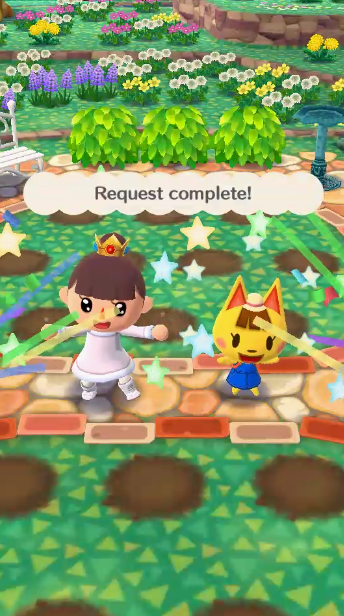 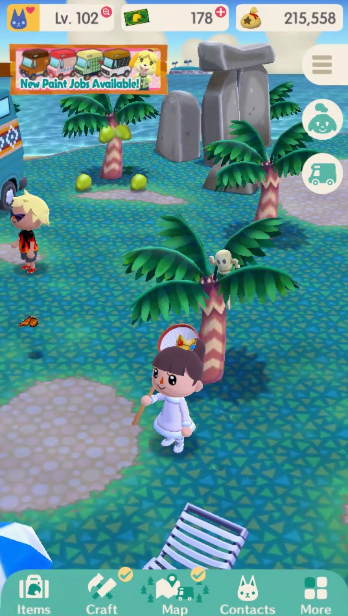 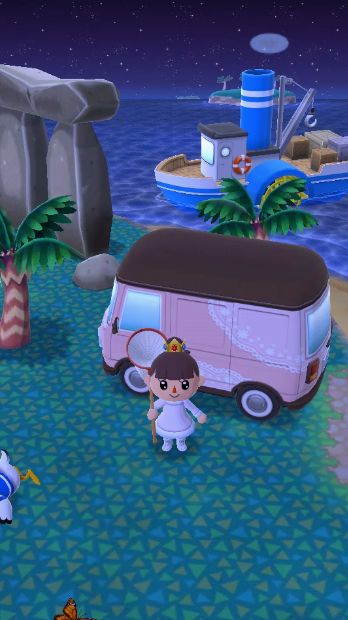 Finally, I will say a lot of the new villager requests are pretty cute and just work really well. 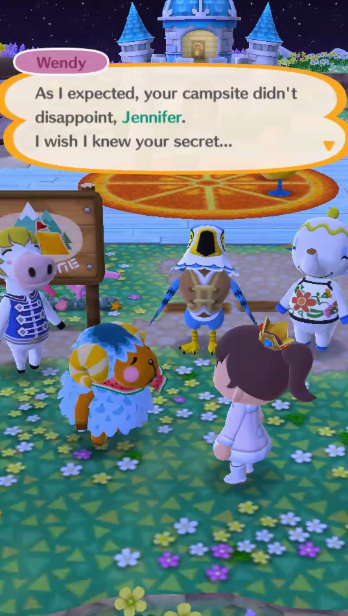 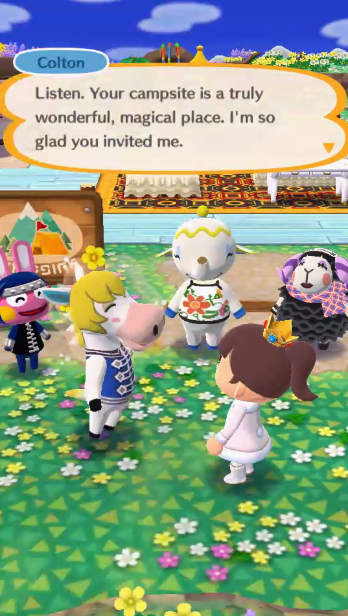 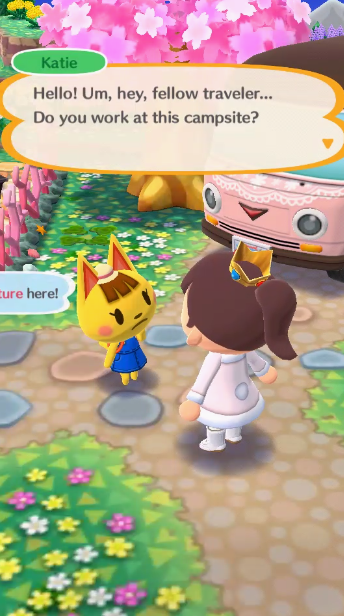 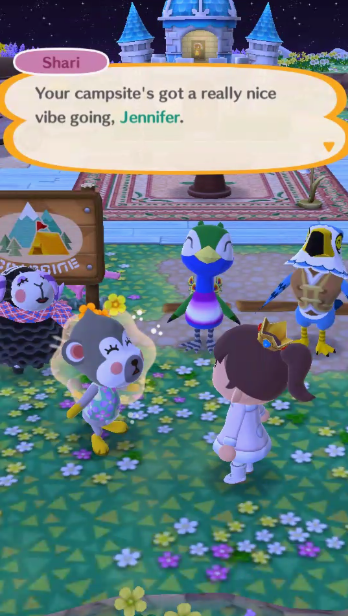 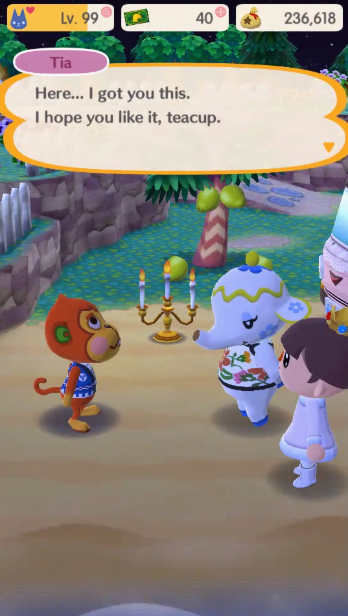 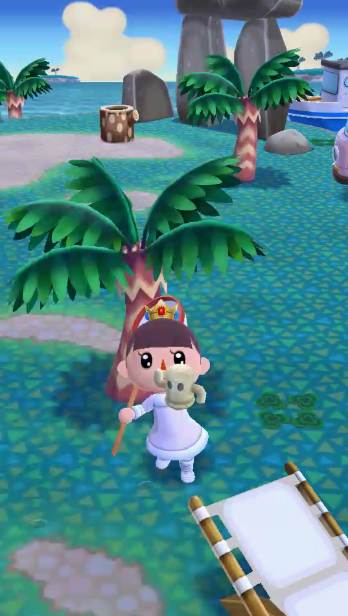 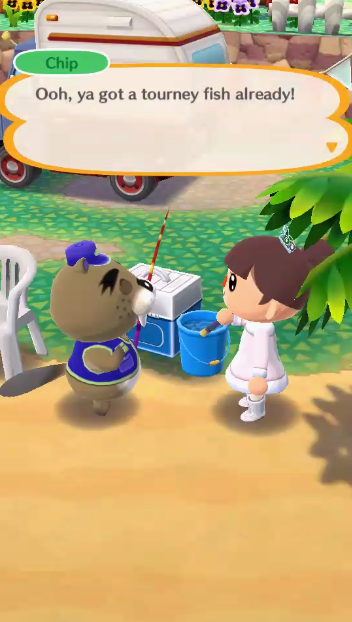 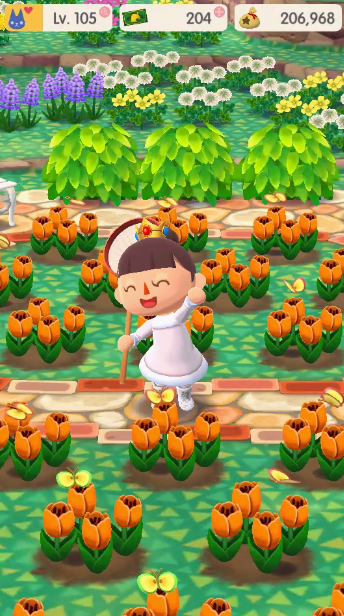 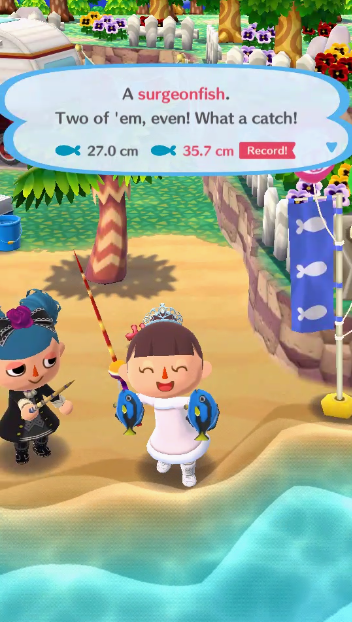 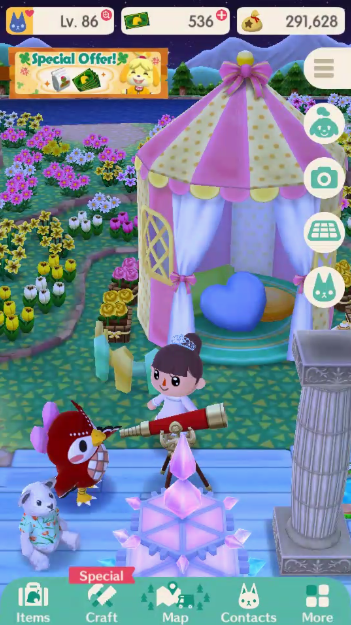 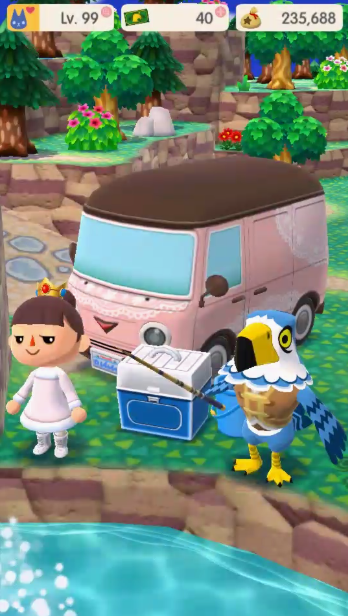 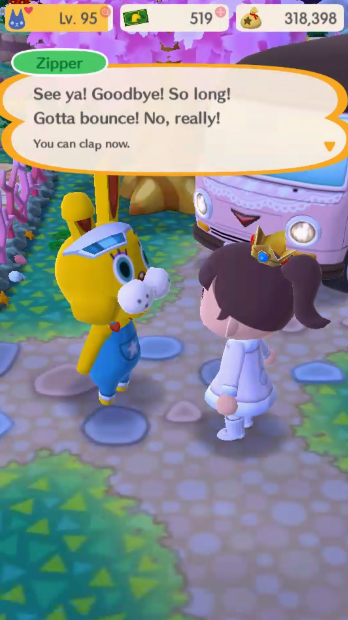 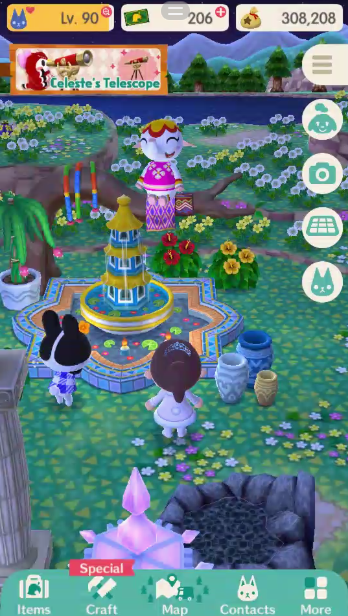 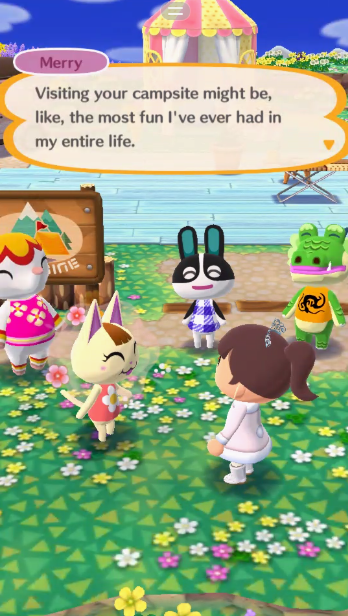 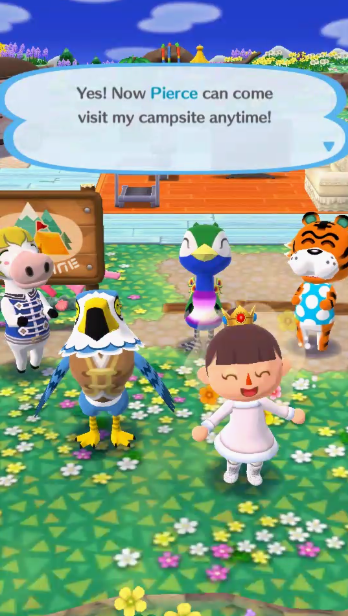 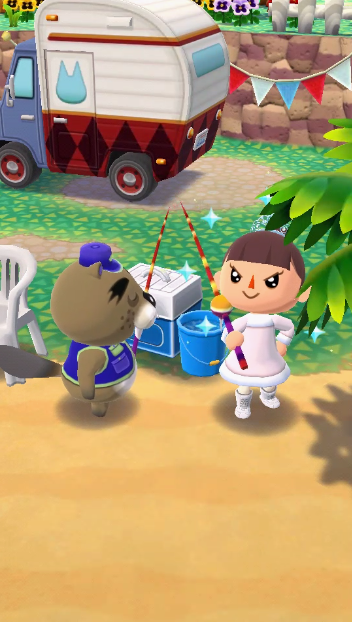 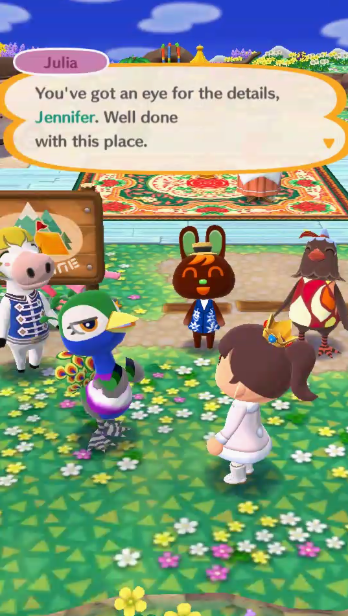 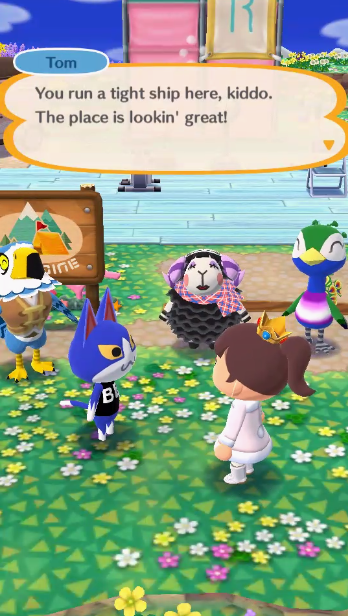 It’s nice having more ways to interact with the villagers and also finally be able to get rid of the items they don’t really ask for.